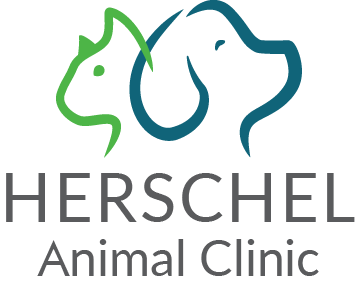 We are dedicated to providing the highest level of veterinary medicine along with friendly, compassionate and personalized service to dogs, cats, exotic pets, pocket pets and birds in Miramar Beach and Destin, Florida. 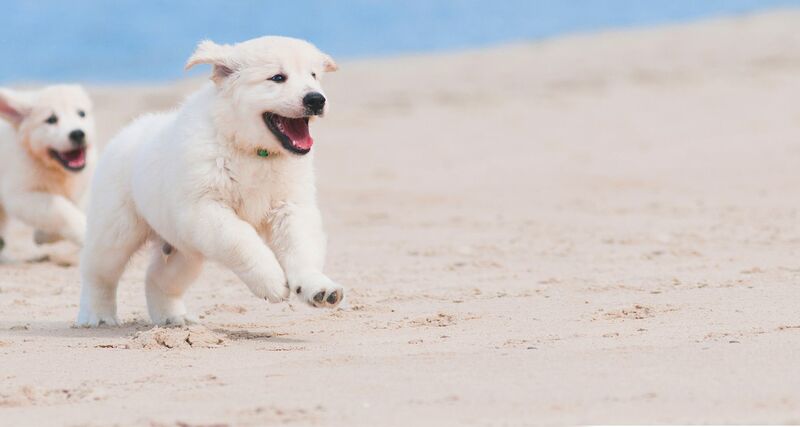 Barry Veterinary Hospital is proud to serve Miramar Beach, Destin, Sandestin, Santa Rosa Beach, Walton County, Okaloosa County, and surrounding areas in the Florida panhandle. 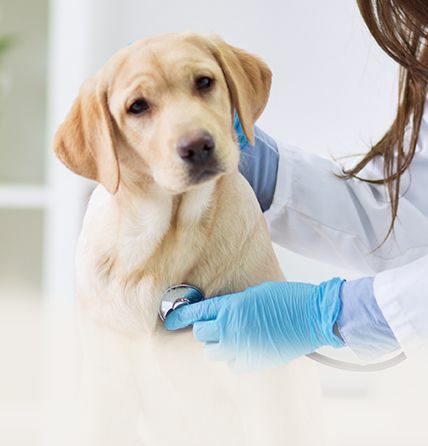 We are dedicated to providing the highest level of veterinary medicine along with friendly, compassionate and personalized service to dogs, cats, exotic pets, pocket pets and birds in Florida. Barry Veterinary Hospital has proudly been named "Best Veterinarian on the Emerald Coast" by Emerald Coast Magazine and "Favorite Veterinarian" in 13 neighborhoods in Miramar Beach, Santa Rosa Beach & Destin on Nextdoor! Traveling out of Miramar Beach? 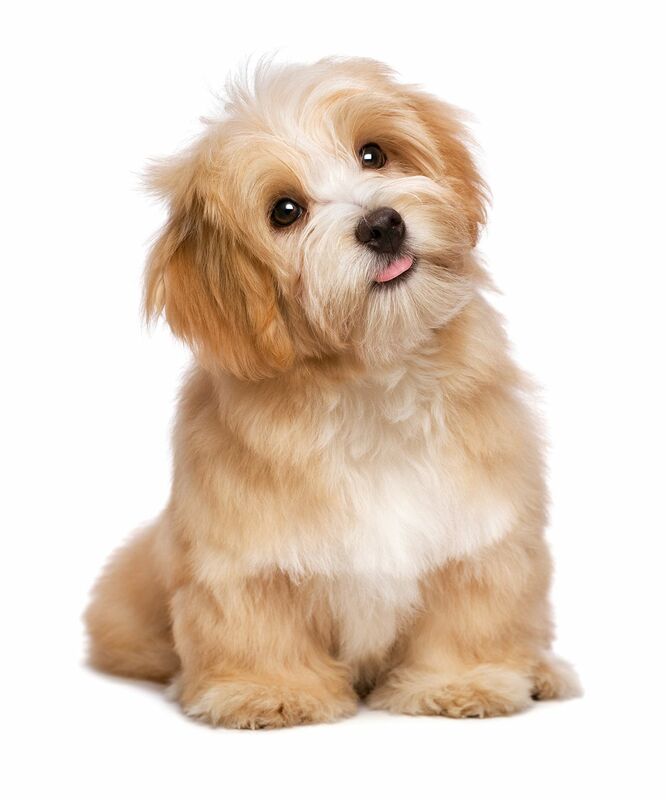 Let us care for your pets in our boarding facility. 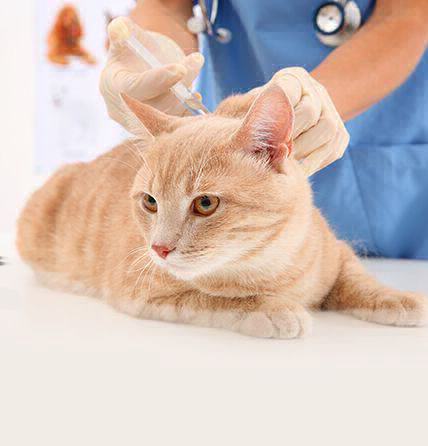 Barry Veterinary Hospital provides preventive care and wellness services, pet surgeries, dentistry and more! 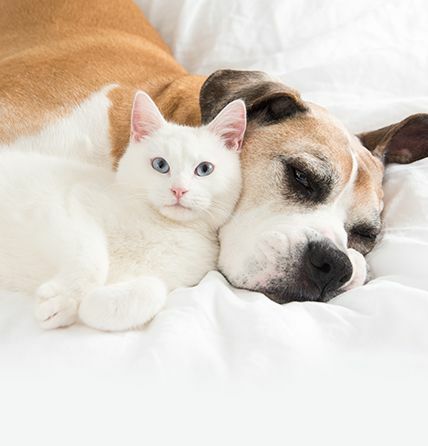 Learn how we can help you and your pet. 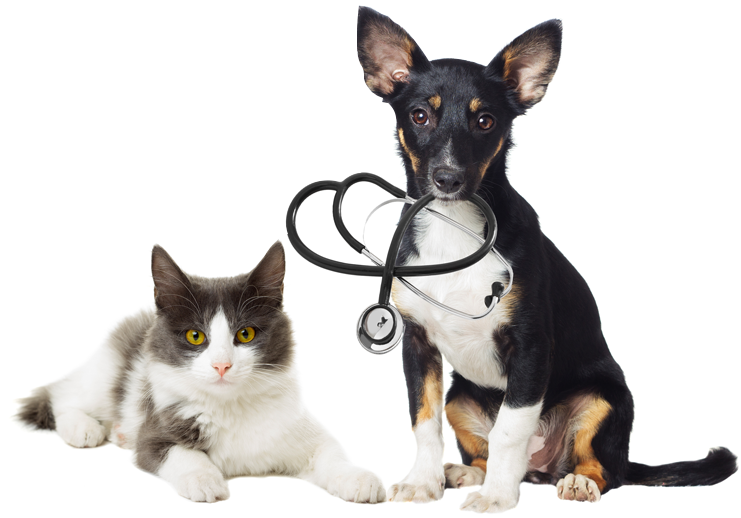 Click below to read what Miramar Beach pet owners have to say about our veterinarians and Barry Veterinary Hospital! 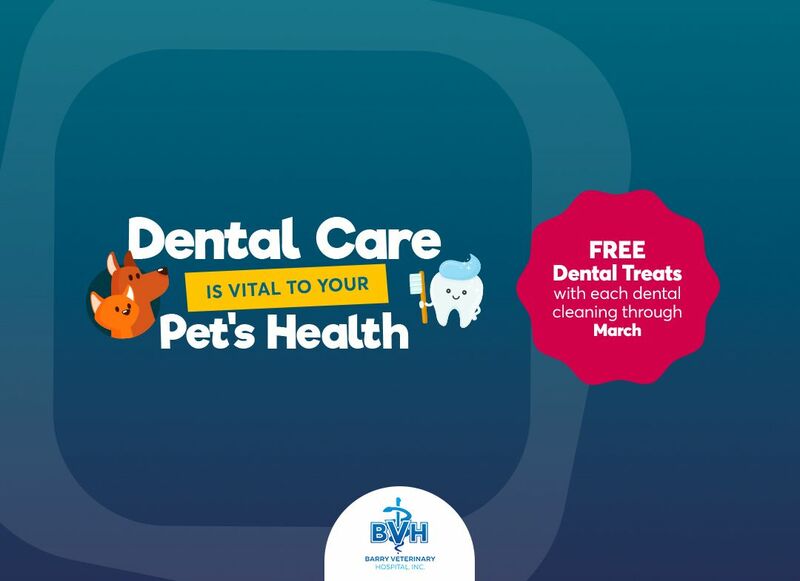 Miramar Beach pet owners - see what promotions & specials currently offered at Barry Veterinary Hospital and find news and articles! 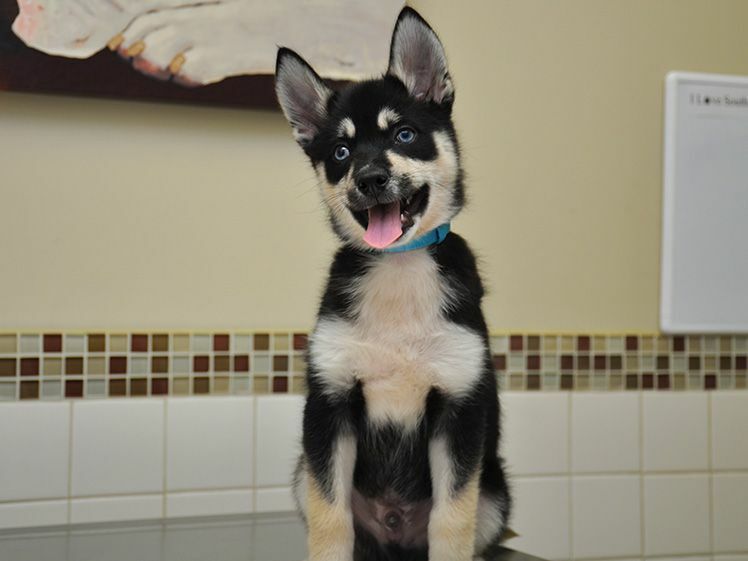 Our Miramar Beach veterinarians and vet staff look forward to meeting you! 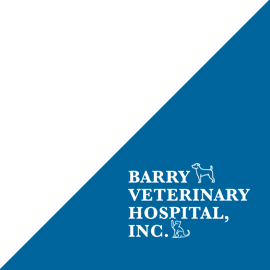 Learn more about Barry Veterinary Hospital and what we can do for you! 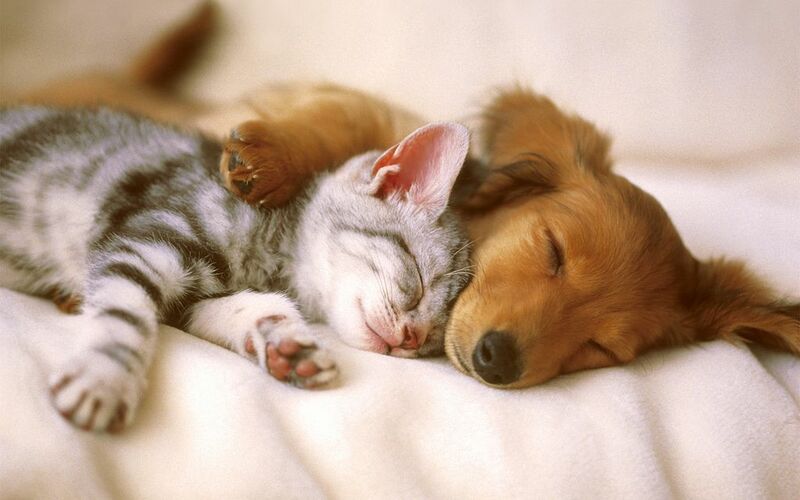 ​​​​​​​or shop our online pet pharmacy! Our doggies love everyone at Barry Vet. Hospital. We only board them there as all dogs must have flu vaccine and be parasite free. Thank you for caring for all your animal friends. This is definitely a 5-star practice. Everyone there is professional, personable, friendly, and caring. I only wish I had doctors who were as good as they are. I wouldn’t take my pets anywhere else! And you won’t be disappointed! 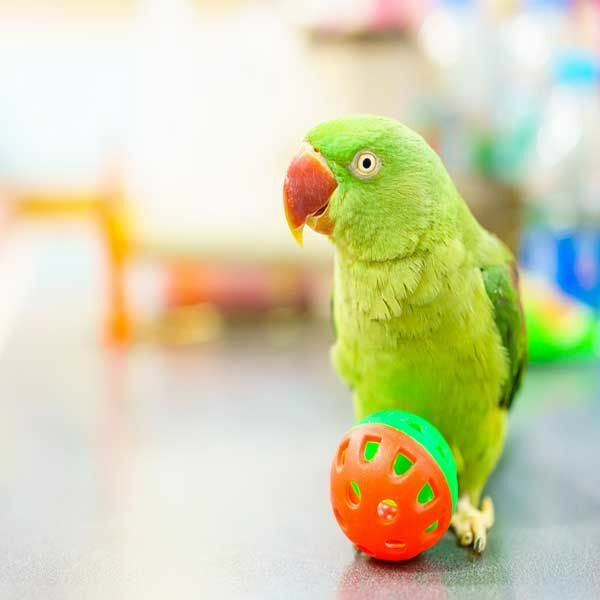 Visit our online pet pharmacy and pet supply store today! 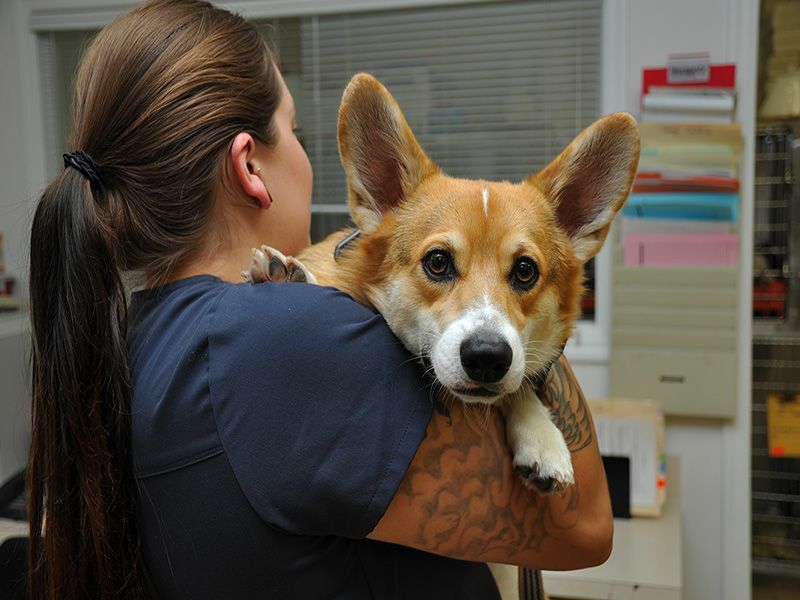 Here at Barry Veterinary Hospital, we strive to give the animals of Miramar Beach, the best service possible to ensure they leave happy and healthy after every visit. 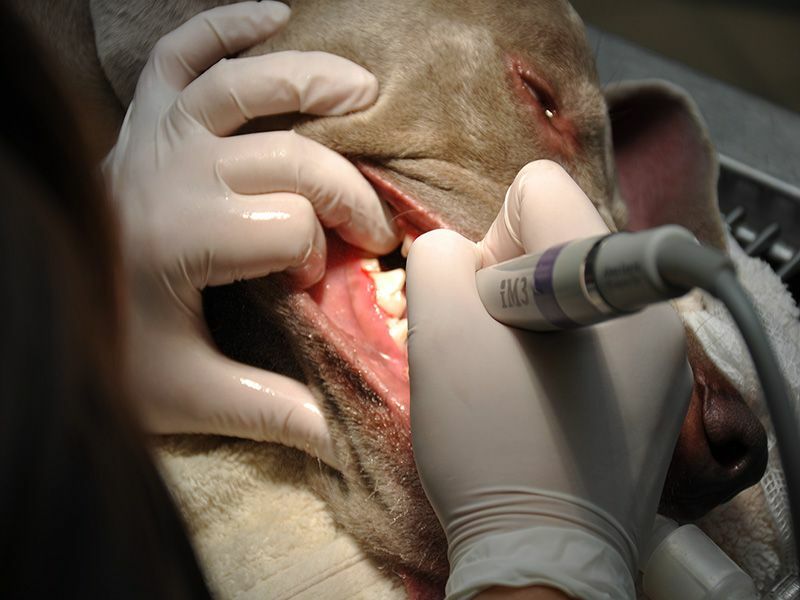 Our professional veterinary team combined with our top-of-the-line equipment allow us to help your pet in the safest and most effective ways possible. To view all our services, click here. 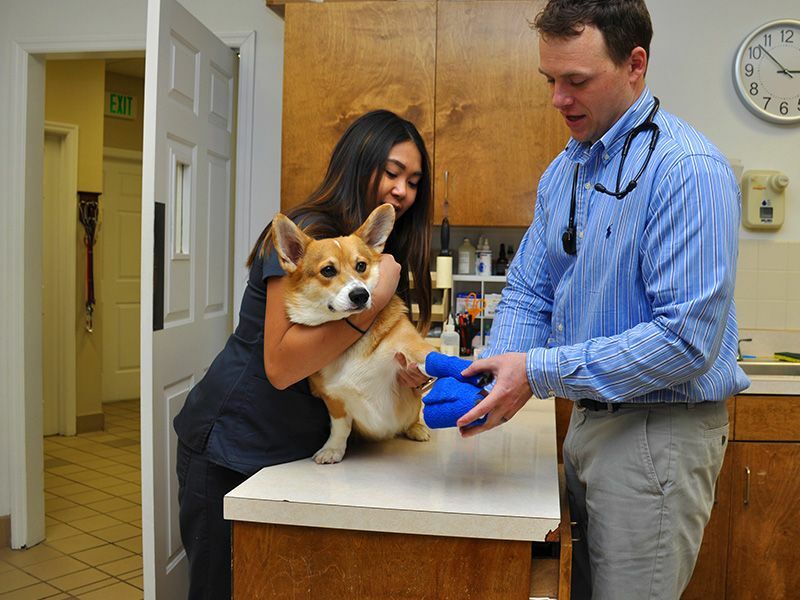 Dr. Barry grew up in south Louisiana and received his Bachelor of Science Degree in Microbiology from LSU in 1978 and his Doctorate of Veterinary Medicine in 1984. He chose veterinary medicine because he liked animals, had a strong love for science, and enjoyed working with people. What a great way to combine all three. Dr. Wiggins grew up in Houston, Texas and received her Bachelor of Science at Texas A&M University. She married her college sweetheart who was a member of the Aggie Corps of Cadets. He commissioned into the Air Force which took them to Ohio where she received her Doctorate of Veterinary Medicine at Ohio State University and then to Eglin Air Force Base in the Destin area. 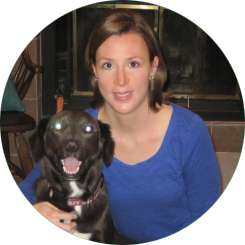 Dr. Macy Trosclair received her Doctorate of Veterinary Medicine from LSU in 2014 and before joining Barry Veterinary Hospital she worked at Emerald Coast Wildlife Refuge. Dr. Trosclair has a strong interest in zoological medicine, particularly avian species and large carnivores, and exotic pet medicine. 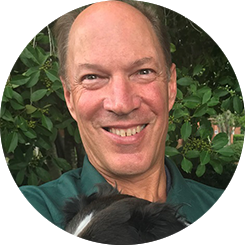 Dr. Jeff Denny worked part-time at Barry Veterinary Hospital before joining our family in 2018. 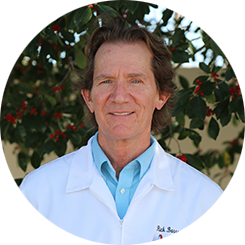 Dr. Denny grew up in Western New York and received his Bachelor of Science in Biology from Southwest Texas State University in 1988. 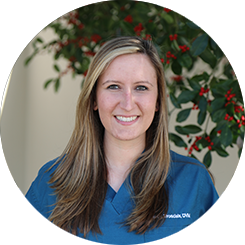 Dr. Wiggins grew up in Houston, Texas and received her Bachelor of Science at Texas A&M University. She married her college sweetheart who was a member of the Aggie Corps of Cadets. He commissioned into the Air Force which took them to Ohio where she received her Doctorate of Veterinary Medicine at Ohio State University. Our own Dr. Stacey Wiggins founded Run for Joy, Inc in memory of her daughter, Rebecca Joy Wiggins. Becca was born April 3, 2014 and was called Home on July 26, 2014. 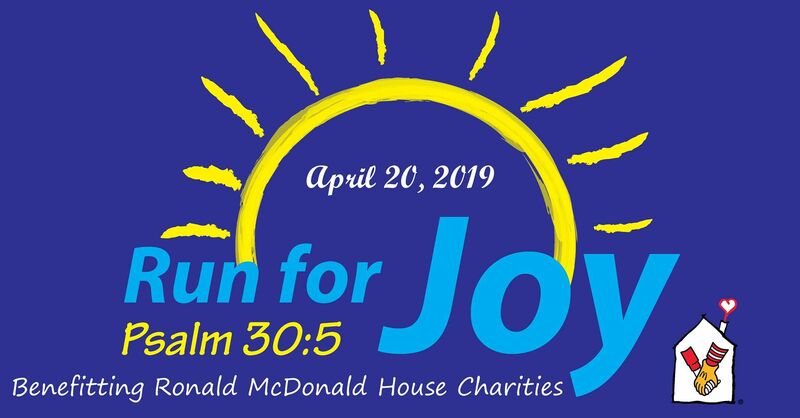 Run for Joy 2019 5k/Walk celebrates Becca’s birthday & raises money for families with kids that have medical issues and benefits Ronald McDonald House Charities. Held in Niceville on April 20th and includes an Easter egg hunt & silent auction, this event is fun for the family! Please join us in showing support for Dr. Wiggins! Hill’s Pet Nutrition has issued a voluntary recall of select canned dog food products due to potentially elevated levels of vitamin D. No dry foods, cat foods, or treats are affected. Barry Veterinary Hospital has identified which clients feed their dogs these select products and we are reaching out to you directly to return the products. 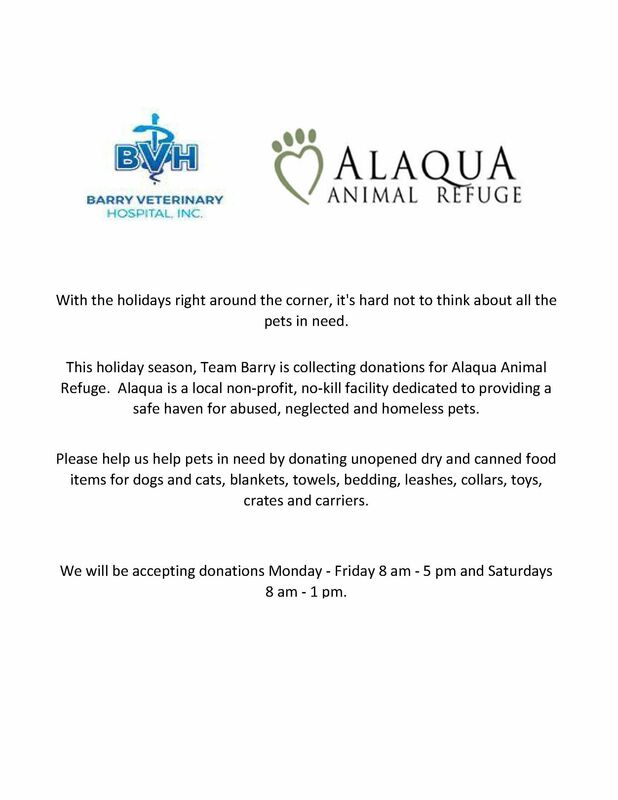 If you purchased these select products at Barry Veterinary Hospital, we will happily return and exchange these products. 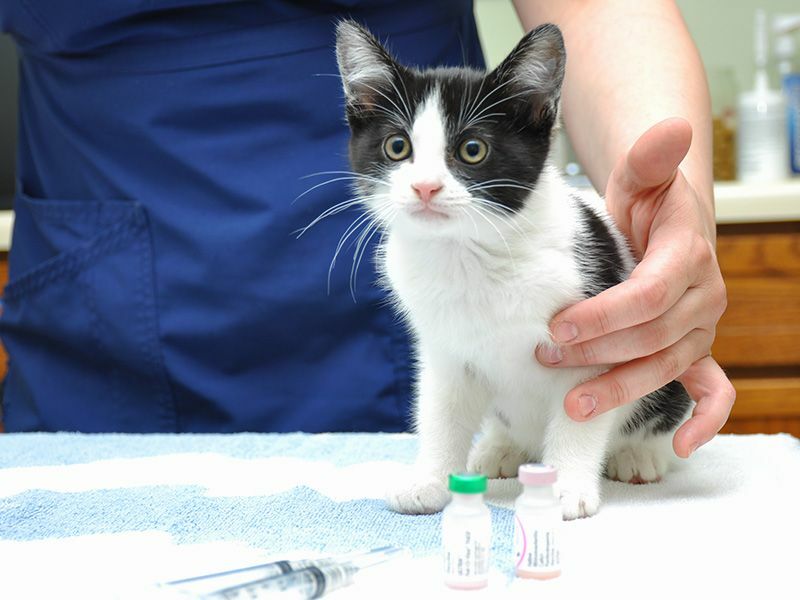 Regular veterinary exams are important for all pets to live long, healthy & happy lives! 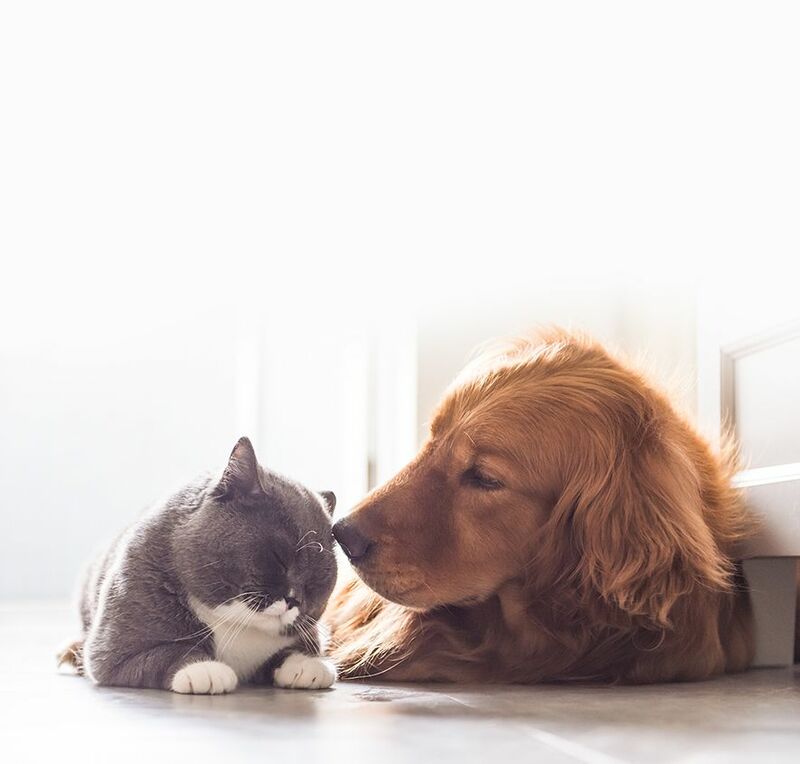 Our veterinarians recommend all pets, even indoor cats and pets that appear healthy, have an annual exam each year (twice a year for senior pets) to help us help you identify problems before they become serious. 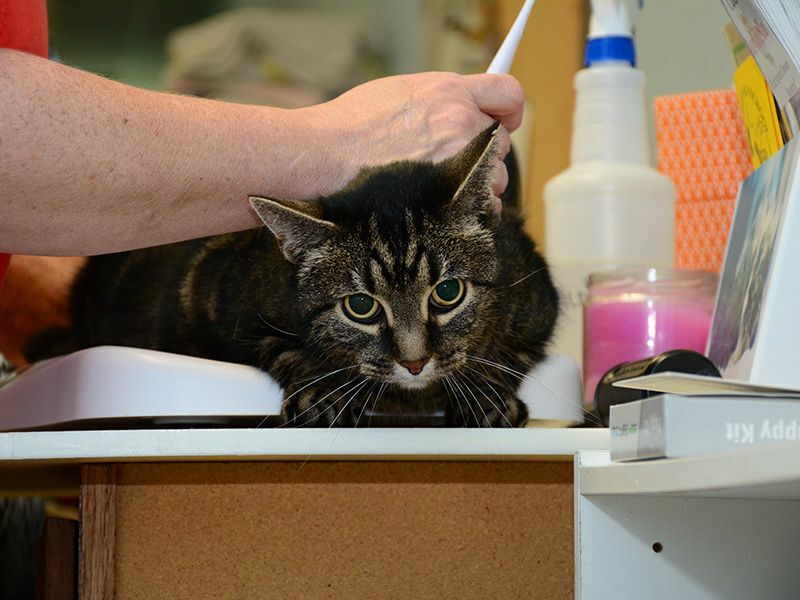 We realize coming to the veterinarian can be stressful on your pets (and you). 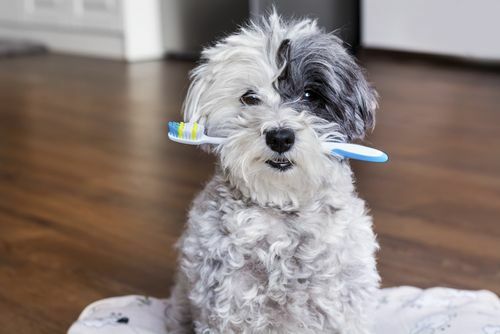 Here are tips to help make your next visit easier on you and your pet. Form has been submitted successfully.